Built within the town walls of World Heritage site of Conwy, Wales. 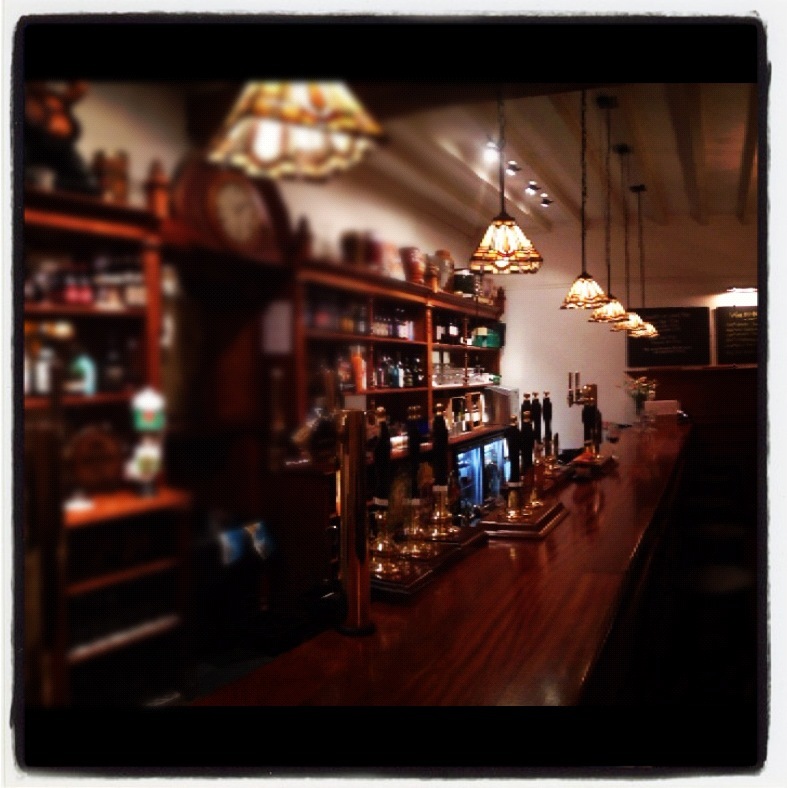 The Albion is regarded as one of the finest examples of a 1920's public house in Britain. The combination of historic setting, architectural significance and individual business ethos makes the Albion Ale House unique amongst pubs in the United Kingdom. There is an exquisite original 1920's back bar in the main bar room with a rare hatch linking it to the rear snug. Of the ten hand pulls on the bar today, four are originals from the 1920's. The Lounge and snug still retain the original fixed seating with push bells along the dado rail, used to summon bar tenders from a bygone era. Whether you decide to sit in the Lounge with its baronial fireplace, relax in the tranquil snug or partake in lively conversation in the Bar, we hope you, like many others will enjoy the unique setting that the Albion Ale House has to offer.